"My journey is ended! This planet shall sustain me until it has been drained of all elemental life! 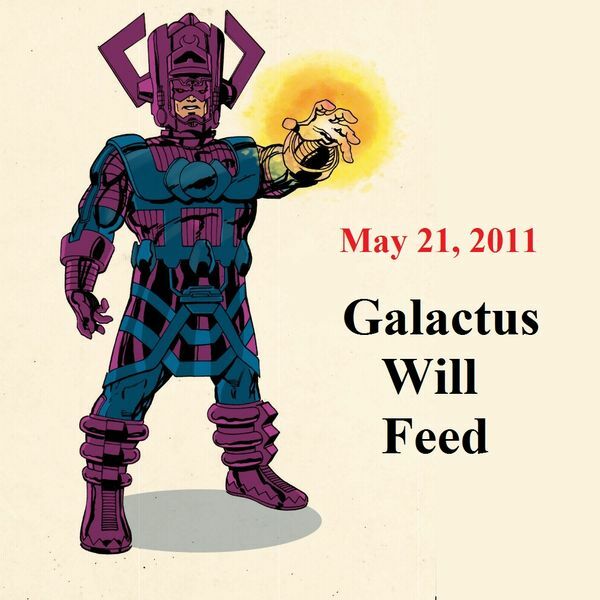 So speaks Galactus!"